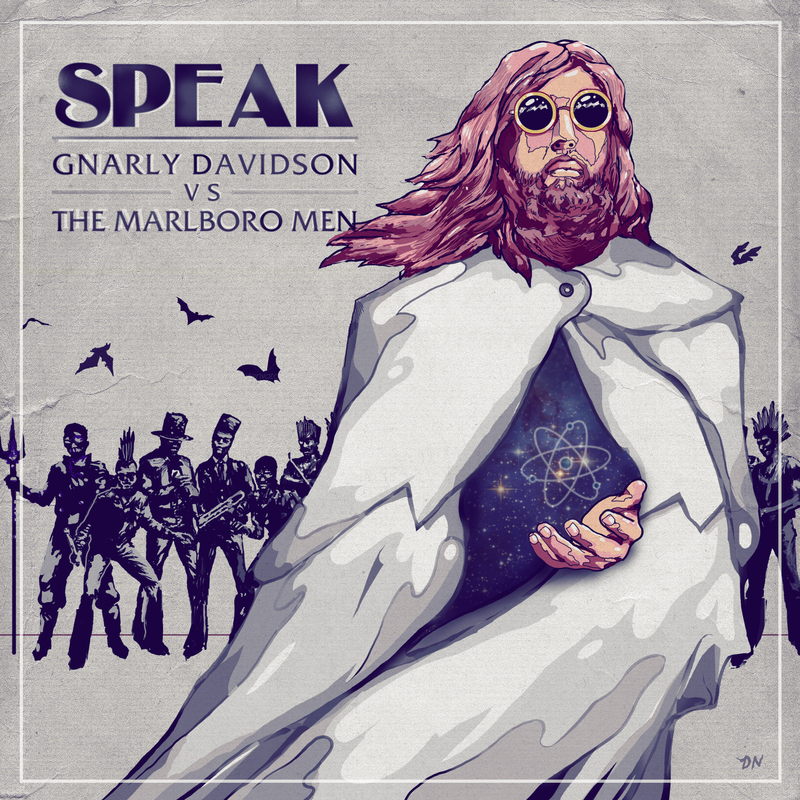 Today, Speak generously made his forthcoming album Gnarly Davidson vs. The Marlboro Men available to stream in its entirety. The LP is fourteen tracks long and will be available to purchase in just four days.